File under ‘Keep Calm & Carry On’ – online film distribution revenue will overtake cinema box office in 2017, according to a new report by PwC. But box office is actually predicted to keep rising, while the real loser will be DVD and Blu-ray. China and 3D also come under scrutiny. Variety complains that “The study’s methodology is opaque, with PwC reporting that it relied on historical data and proprietary data to come up with its models and forecasts.” (What, as opposed to a crystal ball?) Law & Order USA (MI) – A man who took a pistol into a cinema and then flashed a fake CIA badge will be sentenced today. Impersonating a CIA agent is a federal offence, just so you know. UK – Talking loudly in the cinema is in and of itself a crime against cinema etiquette, but this is much worse. Let’s hope the perpetrator is caught and feels the full force of the law. Business China – Is this another sign of fraud/problems in the Chinese exhibition industry? Apparently it is difficult to get an invoice if you buy multiple tickets, even from ‘reputable’ chains. Tax authorities are reportedly and understandably ‘concerned’. 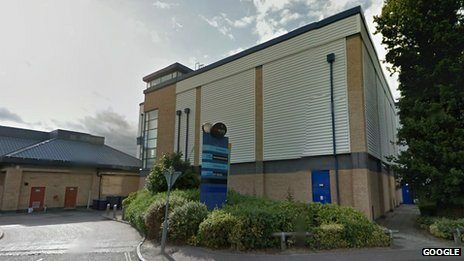 UK – No resolution to the pay dispute between Picturehouse (Cineworld) and the workers of the Brixton Ritzy. A sixth day of strike is now planned. 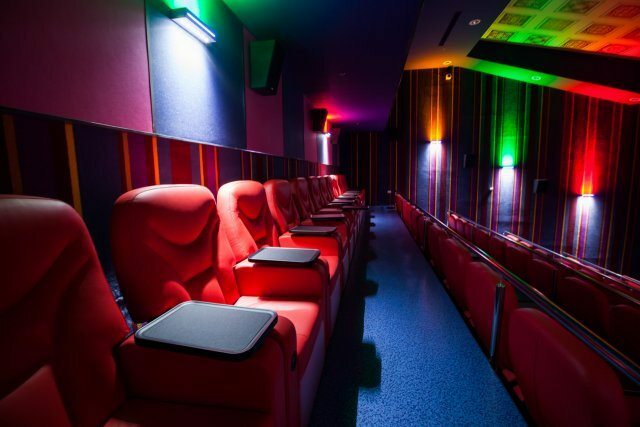 Israel – Jewlicious [sic] writer Gil takes it upon himself to review Cinema City Jerusalem’s VIP offering which for 129 Shekels (USD $35) offers you film viewing in a comfortable recliner equipped with a red button and a big buffet with unlimited extra helpings. But with the food described as tasting “microwaved” is it worth it? But wait! There’s more! 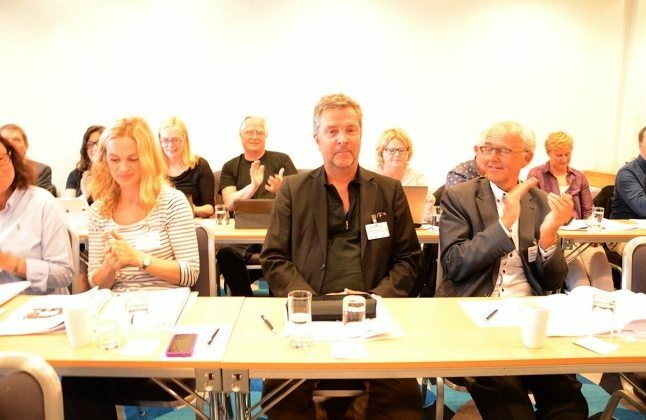 Norway – Guttorm Petterson has been elected new head of Norwegian industry body Film&Kino. He was previously head of distribution arm SF Norge for the past 15 years. 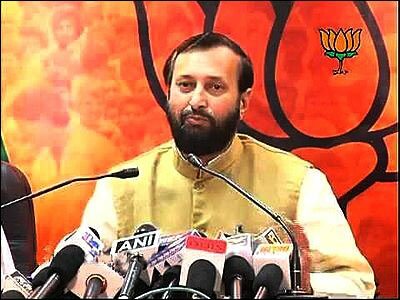 India – Jagran Post has a long article about what Bollywood’s power brokers expect and want from the new Information & Broadcast Minister Prakash Javadekar of the recently elected BJP government. 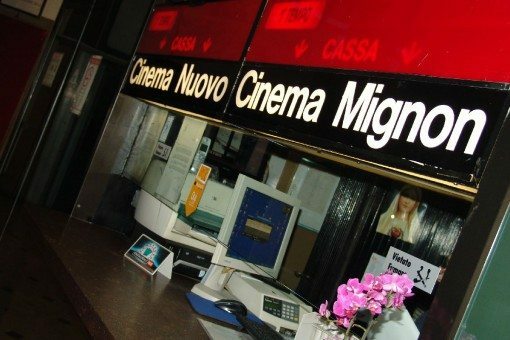 Digital Death Watch Italy – The two small cinemas will close to make way for new apartments because of declining attendance and inability to meet the cost of digital conversion. 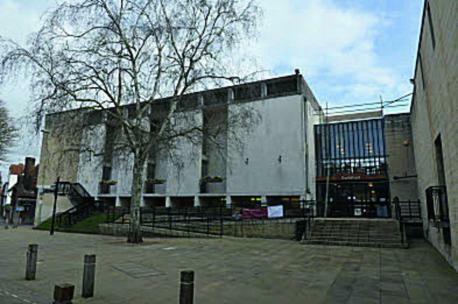 Cinema Opening/Closings UK – A commercial cinema partner is now sought to contribute GBP £3 million for the redevelopment of the Abingdon Guildhall. 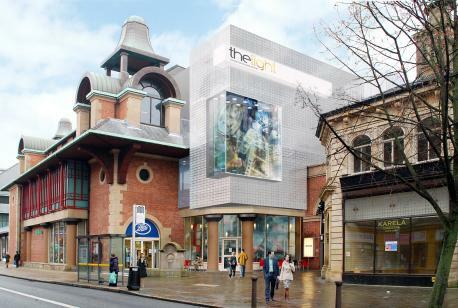 UK – Bolton Council has given the go-ahead to build a nine-screen multiplex in the town’s mall The Market Place. The shopping complex’s new centre manager Nikki Wilson-Cook is happy. 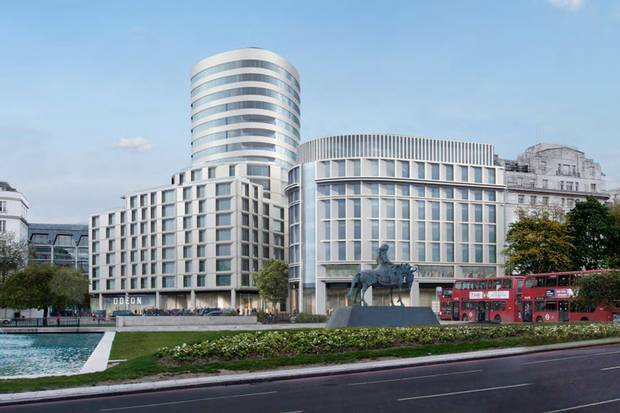 UK – The proposal to redevelop the Odeon Marble Arch that we mentioned in yesterday’s Daily has been approved by Westminster City council. 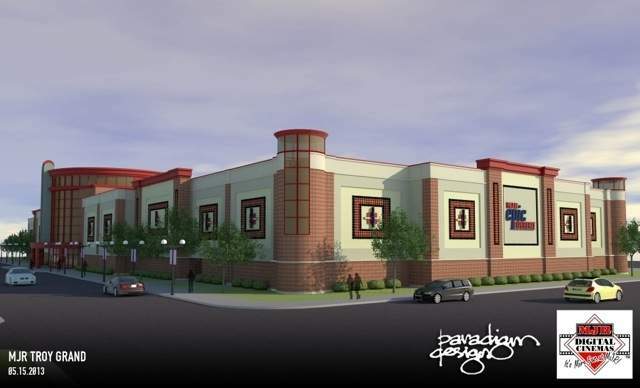 USA (MI) – A good way to open a new multiplex. 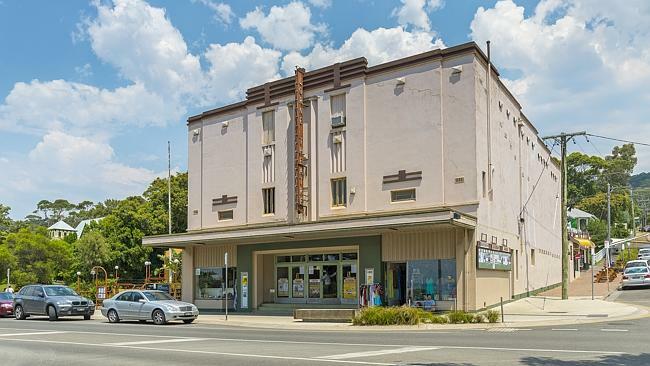 Australia – It looks like the new owner of this iconic art-deco cinema plans to restore it to its former glory. Finally ‘Iconic Movie Posters Reinterpreted As Neon Signs’ The headline is fairly self explanatory. 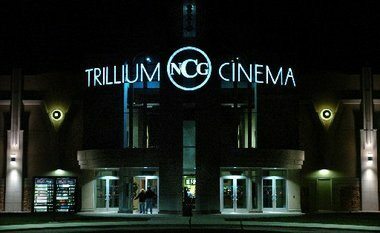 We sure would love to see one of these over a cinema.